We raise awareness about child protection and responsible travel through entertaining activities linked to our social programs and businesses. Escape games, cooking experiences, treasure hunts, crafting workshops: there are options for all tastes! Come and join us with your friends, family or co-workers for an unforgettable experience and make a difference through supporting local ChildSafe businesses. 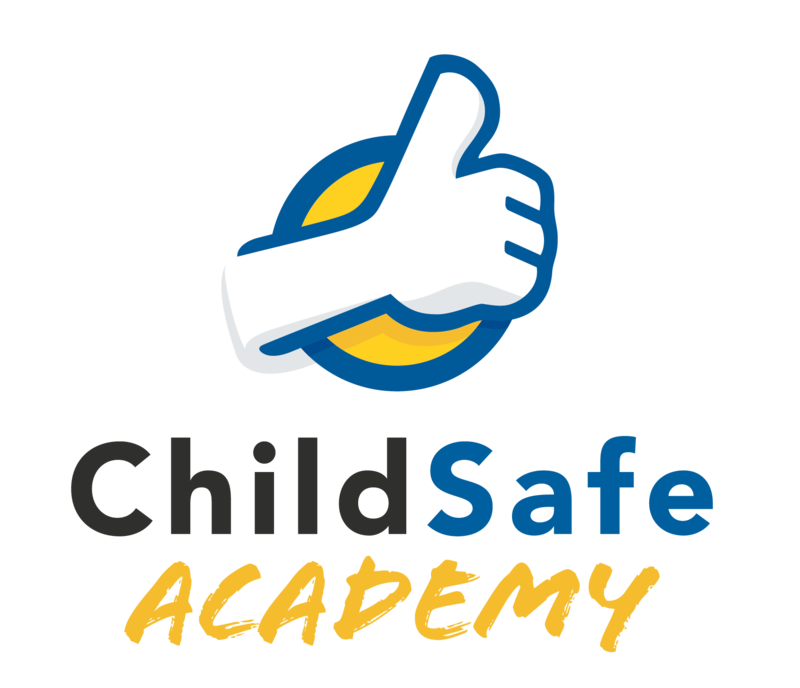 You have one hour to accomplish a mysterious entrance exam to join the international squad of ChildSafe heroes. 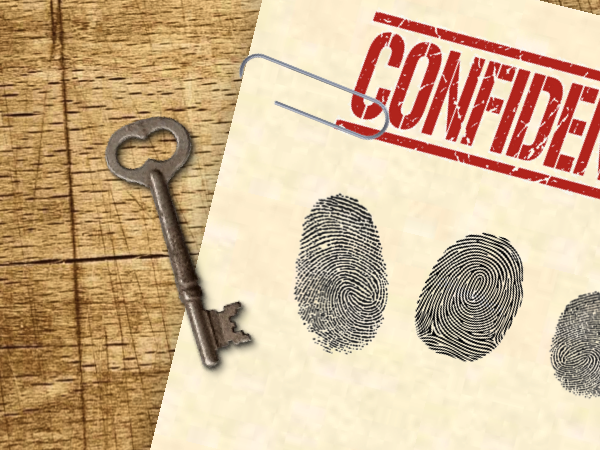 This escape room takes you through a labyrinth of puzzles and games linked to our ChildSafe 7 Tips for Travelers. Are you a travel agency, a school or an organisation planning a group trip to South-East Asia and looking for fun and original hands-on activities? Book an exciting tour including ChildSafe escape games & workshops, city treasures hunts or crafting experiences, to combine education and fun. Success in your company depends on your team. 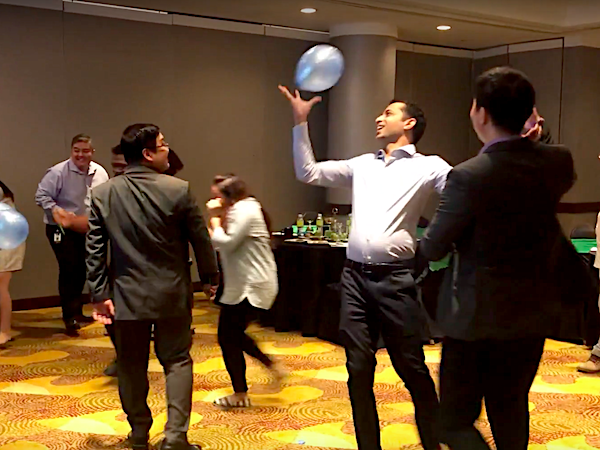 Keeping the ability to have fun and open up is key to bring your staff together and increase job effectiveness. We provide meaningful team building solutions to embody your corporate social responsibility and child protection commitment. 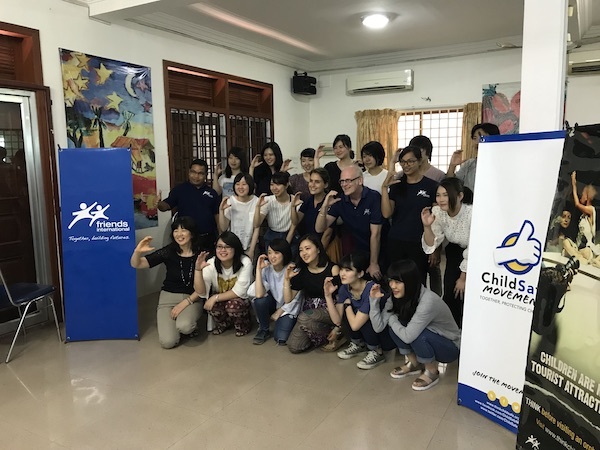 The ChildSafe Movement and the ChildSafe Academy are powered by Friends-International, a leading social enterprise in South-East Asia helping the most marginalized children & youth, their families and their caregivers to become productive and functional citizens of their country. Our 600 staff operate 25 programs, social services and social businesses in 6 countries, supporting 130,000 children/year. We also reach 26 million people through our awareness campaigns.